Get ready. 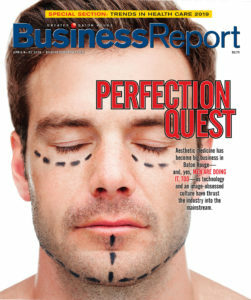 Beginning Aug. 10, Business Report will begin accepting nominations for our Forty Under 40 awards. 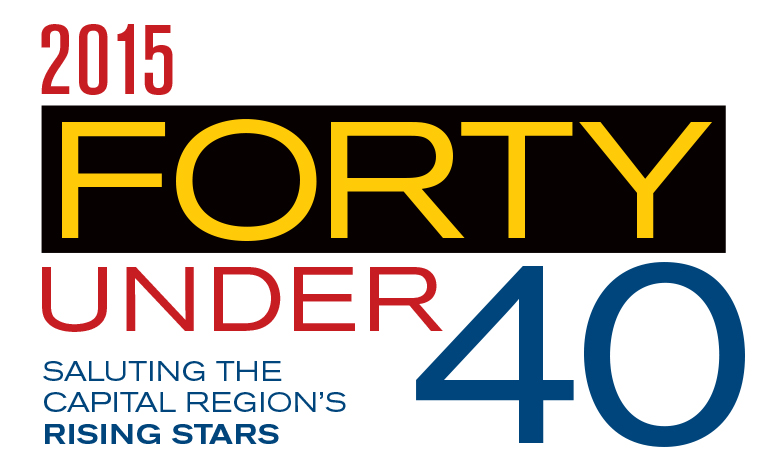 Forty Under 40 celebrates the best and brightest young professionals in the Capital Region. We’ll honor those who have achieved success and excelled in their field before the age of 40. We’re looking for people who have demonstrated leadership, initiative and dedication in pursuing their careers and community service, and who are likely to continue to do so. Those recognized include executives, entrepreneurs, politicians, government leaders, nonprofit managers and other professionals. To be eligible, nominees must be under the age of 40 as of Nov. 24. This year’s Forty Under 40 class will be profiled in the Nov. 24 issue of Business Report and honored at a special event on Dec. 9, the details of which will be announced at a later date. All nominations must be made online no later than 5 p.m. Sept. 11. No exceptions to the deadline will be made. Beginning Aug. 10, go to businessreport.com and click on “Events” to complete a nomination form and see a list of previous Forty Under 40 honorees dating back to 1994.